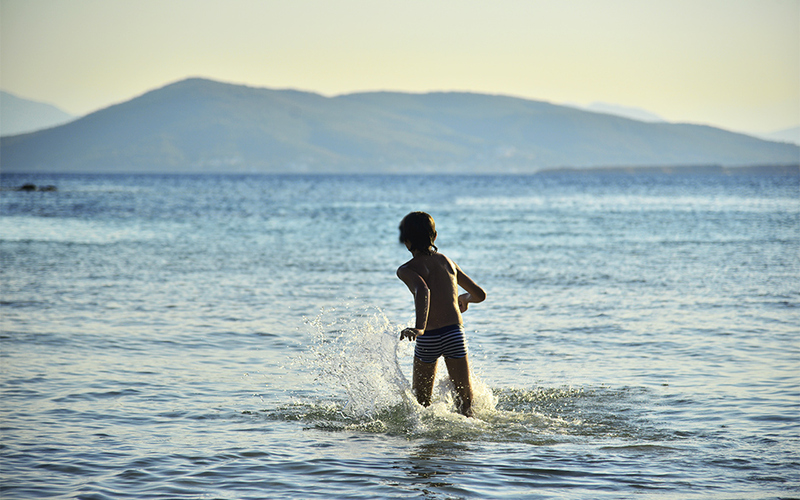 95.9% of bathing waters in Greece are of excellent quality, according to the annual report on Europe’s bathing waters by the European Environment Agency. That percentage is the fourth highest in Europe – a result that is even more impressive when one considers that in the countries with higher percentages – Luxembourg, Malta and Cyprus – far fewer sites were tested than in Greece. The report concerns the 28 countries of the EU and Switzerland and Albania. In 2017 a total of 21,801 swimming spots were examined of which 85% were found to have waters of excellent quality, while only 1.4% had poor quality waters (bathing waters are classed as either excellent, good, sufficient or poor). Waters at bathing sites are tested by member states according to methodologies laid out in EU directives with repeated sampling of waters from the end of spring until mid-fall. In Greece in 2017, a total of 1,598 sites were tested (only three of which concerned rivers or lakes, the remainder were coastal swimming spots) over a period of 5 months. According to the report 97% of the sites had excellent or good quality swimming waters; for many of the remaining 3% classification was not possible due to an insufficient data. No bathing site in Greece was found to have poor quality waters. (See a map of all the sites here). The report also mentions the oil spill in the Saronic Gulf from a sunken oil tanker last autumn which caused the temporary closure of 11 bathings sites to the public for a period of two months. The report notes that since the spill measures were taken to clean, and further monitor the affected area. 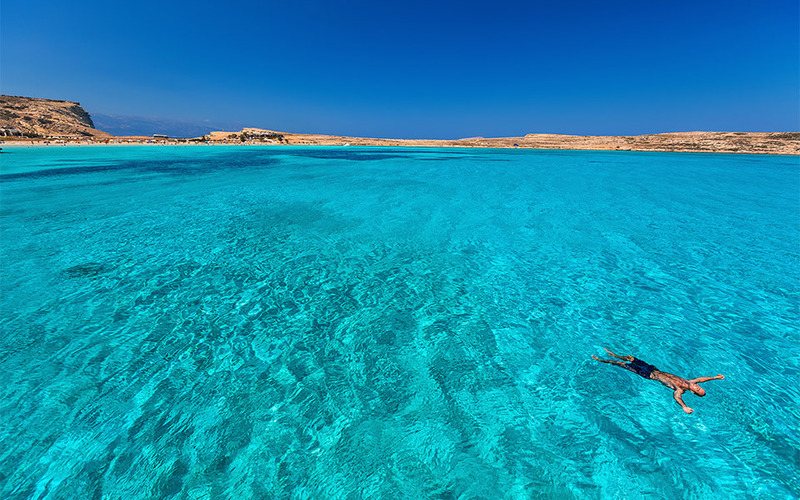 With 95.9% of its bathing waters earning a rating of ‘excellent’ quality, Greece is in fourth place in the EU after Luxembourg (100%), Malta (98.9%) and Cyprus (97.3%). In those three countries however far fewer sites were tested: 12 in Luxembourg, 87 in Malta and 113 in Cyprus (compared to Greece’s 1,598 sites). In fifth place is Austria (95.1% excellent, 263 sites) and in sixth is Croatia (93.5% excellent, 976 sites). In last place is Bulgaria where just 44.2% of swimming spots have waters of excellent quality, below Romania (50%) and Albania (54.9%). The three countries with the highest numbers of bathing water sites of ‘poor’ water quality were Italy (79 bathing water sites or 1.4%), France (80 sites or 2.4%) and Spain (38 sites or 1.7%). Among the EU Member States, the highest proportion of bathing waters classified as ‘poor’ was recorded in Estonia (four bathing waters or 7.4%), Ireland (seven bathing waters or 4.9%) and the United Kingdom (21 bathing waters or 3.3%).